Bruce has been Pastor at Woodland Hills Baptist Church since August of 1992. Prior to that in 1979 he received his Bachelor of Arts degree in business administration and worked for American Can Company in St. Louis, Missouri. 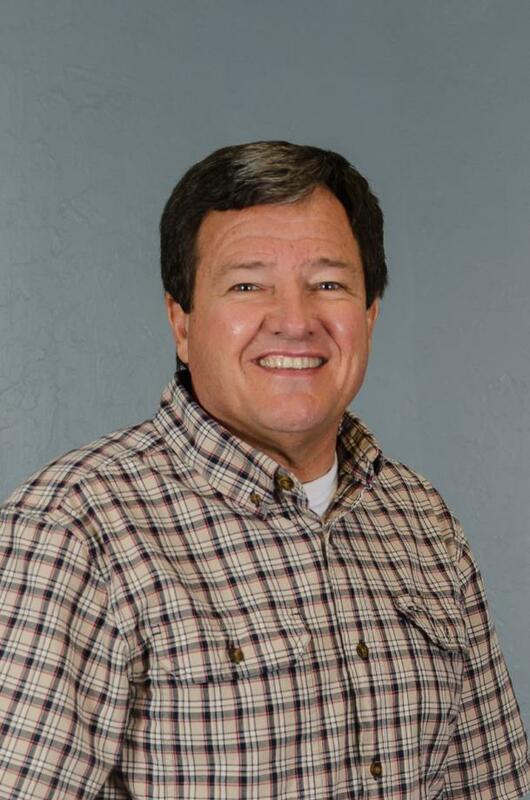 Believing that God was calling him into full time ministry, in 1983 Bruce moved to Independence, Missouri where he worked as youth minister and attended Midwestern Baptist Theological Seminary where he received his Masters degree. In 1988 he moved to Shelbina, Missouri where he served as youth minister. Since 1992 Bruce and his family have resided in Newcastle.